The world is changing and the demand for quicker systems,reduced downtime and improved user experience is critical! This solution is recorded, secure and we push to resolve your query in the quickest possible time. Our experienced team of engineers have been offering business class support to all sectors for over a decade. 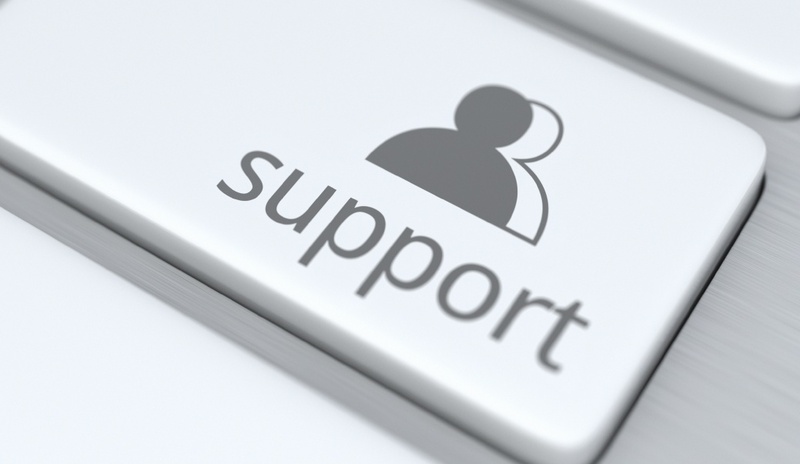 For safe, reliable and efficient remote support – please send us an enquiry or login to our portal. 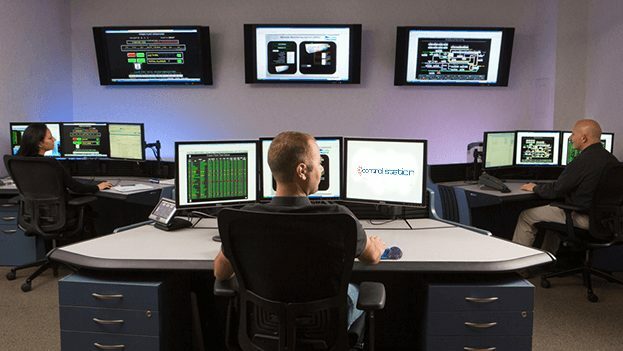 Our experienced support engineers will be able to troubleshoot and resolve incidents quickly and efficiently. Our rates are very competitive and we pride ourselves on the fact that we are able to deliver the kind of support that you need on multiple platforms. National Support – In addition to our JHB based operation we are able to provide onsite support in Durban and Cape Town at the same rates.